The Internet is great for a lot of things, but some conversations are better had in person. 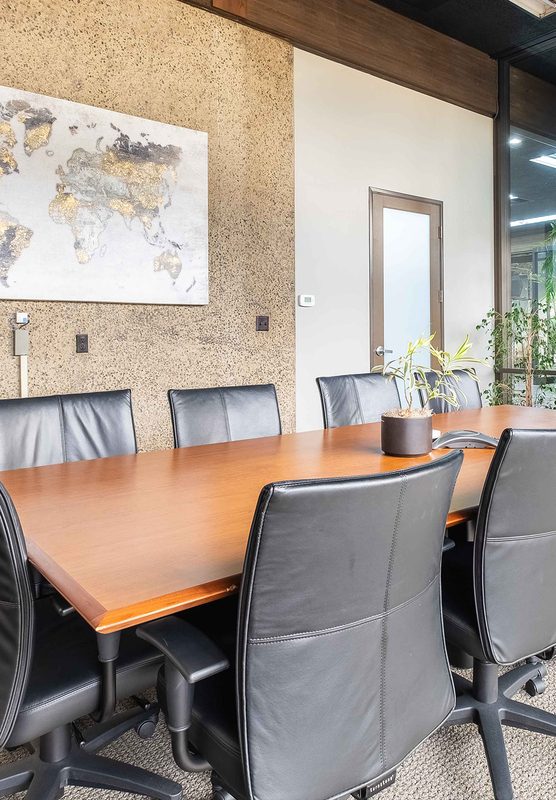 Whether you’re a small startup that needs a place to pitch an investor or a lawyer in need of a private space to meet with clients, our meeting rooms provide a professional venue to connect with others and conduct your business. Choose a conference room that fits your group’s size and unique needs. All of our meeting rooms are furnished with tables, comfy chairs, conference phones, outlets, and smartboards equipped with WiFi. 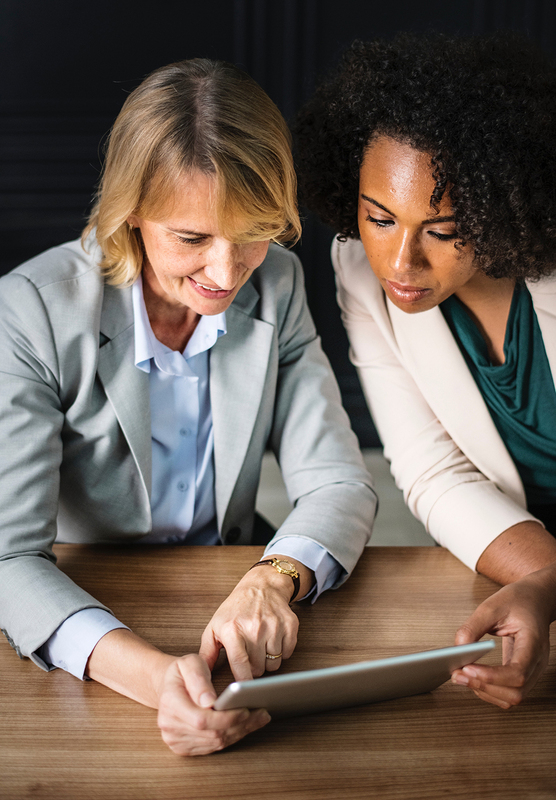 Coffee service, audio and video, projection equipment, and other amenities are available to ensure you’re fully prepared to tackle the workday ahead. 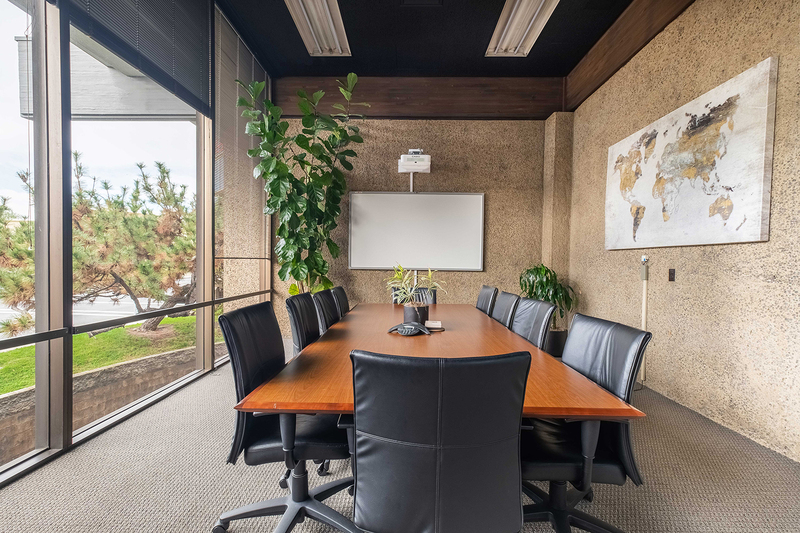 Rent a conference room or a collaborative work space in Escondido near San Marcos, Vista, Rancho Bernardo, Carmel Mountain, Carlsbad, Rancho Penasquitos, Rancho Santa Fe, Oceanside, Escondido, Del Dios area, Harmony Grove, Torrey Highlands, and Carmel Valley. Young companies often rely on investors to get off the ground. A professional meeting space with guest reception, hot coffee, and luxurious furnishings allows you to create a great first impression. Coffee shops are loud, distracting and don’t offer much in the way of confidentiality. A conference space gives lawyers, accountants, career coaches, and other service providers a private space to meet with clients. Large companies may need to rent conference space for offsite meetings. Corporations that don’t have offices in San Diego but have business here can also benefit from renting a conference space by the hour or day. Organizations that lack the space to gather a large group of people can rent a conference room for board meetings. This presents a flexible and affordable alternative to leasing a permanent space.